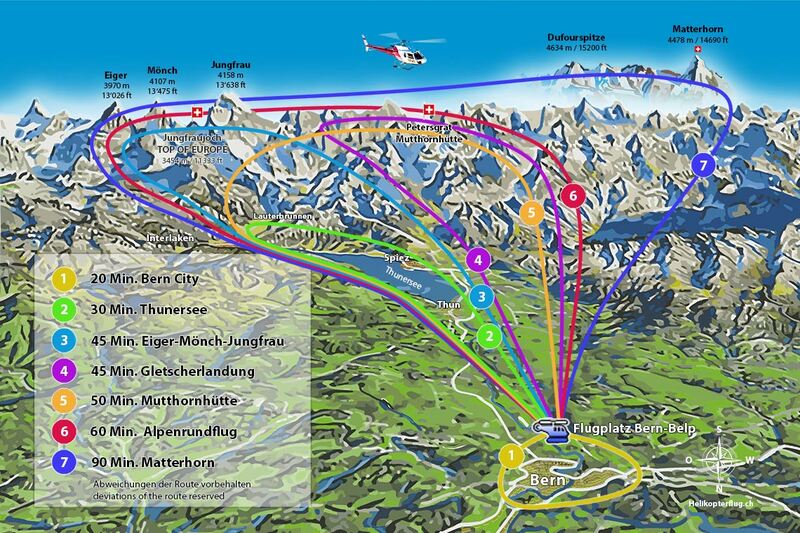 The airport Bern-Belp is located in a quiet location in the heart of Switzerland. The airport is connected to the international air traffic is very interesting and also attractive. It is equally easy to reach by car and public transport. Call for free ☎ 0800 0700 130 (Int. +41 56 470 91 11) because personal advice is important. VAT included. Shipping and handling included * max. 4 Pers. VAT included. Shipping and handling included * max. 5 Pers. Helicopter flying itself 1 pers. Helicopter flying itself 1-3 pers. Helicopter flying itself 1-4 pers.